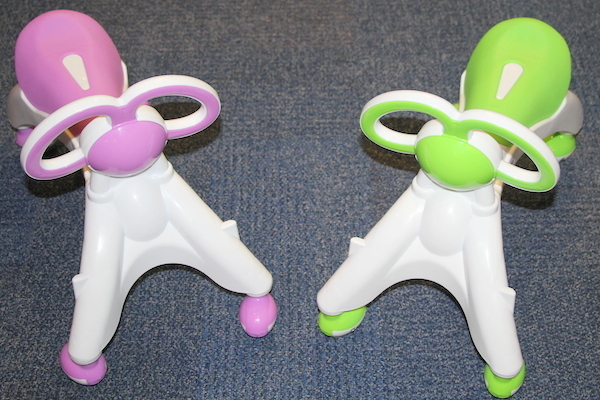 This is a great 2-in-1 toy which provides independence at an early age. 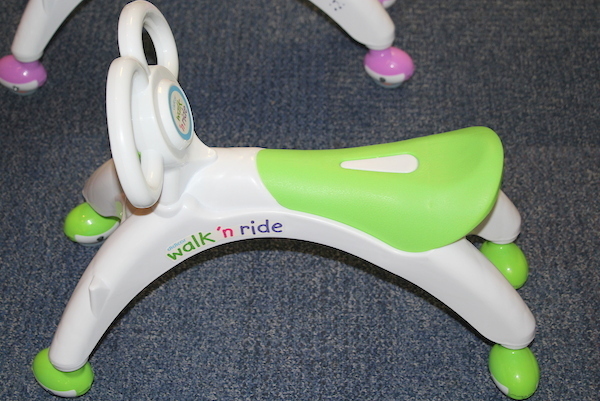 Toddler Walk n’ Rides are colourful quirky walking trainers with the extra benefit of being a ‘ride on’ toy. 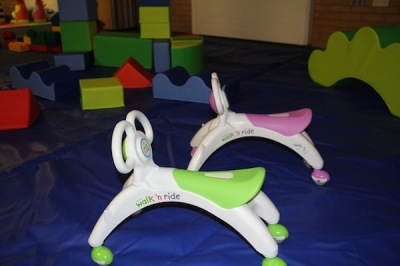 These splendid Toddler Walk n’ Rides unlike traditional walkers gives 360deg movement and can be used indoors on flat surfaces. Seat height 25cm. 55 x 20 x 35cm. 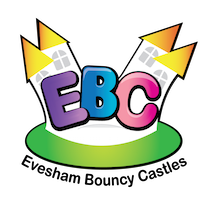 Toddler Walk n’ Rides can only be hired alongside bouncy castles or soft play equipment. If you are having a toddler birthday party or are expecting younger siblings to attend your event, then Walk n’ Rides are a must. For age 12 months to 3 Years.